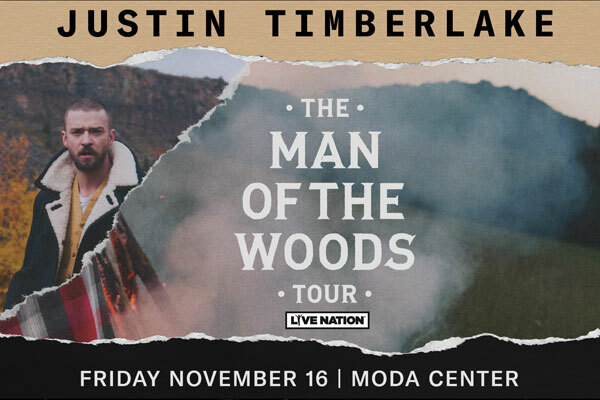 Following the release of his highly anticipated album Man of the Woodsand his epic Pepsi Super Bowl LII Halftime Show performance, Justin Timberlake has announced European and United Kingdom The Man Of The Woods Tour dates, as well as a second leg of North American dates due to sold-out shows. European and United Kingdom. dates will kick off June 22 in Paris and make 16 stops including London, Amsterdam, Stockholm, Copenhagen, Berlin, and more. Timberlake’s fourth studio album Man Of The Woods was released on Friday, February 2. He recently performed for the third time at the most watched musical event of the year, the Pepsi Super Bowl LII Halftime Show. Timberlake’s last tour was the critically acclaimed The 20/20 Experience World Tour, which sold out arenas and stadiums around the globe in 2013 and 2014.